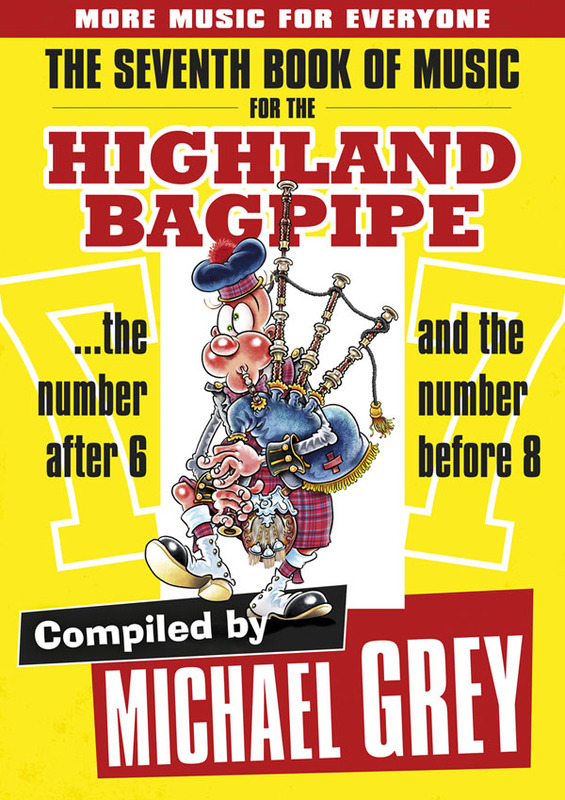 Here’s another interesting look into one man’s personal book of record, the scrap book of one of the greatest pipers in history: George Stewart McLennan of Aberdeen. Again, as before, the clipping provided here is courtesy of his grandson, Hamish. While walking down a stairwell today from the sixth floor of a local hospital I heard an echo-y mobile phone ring from down below. This ring made me stop in my tracks. Back in June I wrote a little about the recently posted PathÃ© film footage of the great Highland dancer, Mary Aitken. Among many other good things, she was the namesake for a fine bagpipe tune, the jig “Mary Aitken”. After the longest, coldest, most miserable winter I can ever remember I’m finding myself overcome with child-like awe at the slightest sight or sniff of green. Stop and smell the roses they say? The weakest hint of a sprouting dandelion has me weak at the knees and stopped in my tracks. At their kitchen table the other day, talking with my mum and dad, the subject of our earliest memories came up. Hereâ€™s a neat old picture: a postcard from 1926. Here we have â€œThe Australian Ladiesâ€. The inspiration for William Fergusson’s great pipe tune. Ha! You might have read the heading of this post and thought of a super-festive polka step, Ã la Ebeneezer Scrooge at the height of redemption; maybe stompy snow-removal attempts at the entrance to an anticipated Christmas shin-dig, one where you enter the room with snow-covered shoes and hope-to-hell you’re not asked to unveil your stinking socks (and the feet they conceal). No. This post is philatelic, that word you use never and the the kind of stamp you, um, lick (or did, back in the day). I recently started teaching a young fellow in town [and to give you an idea of how close he lives to me this is what he said at his last lesson: â€œI see you were having work done on your house this week…â€ Welcome to small town life.] Anyway, he’s a keen piper (redundant words, I know) and full of enthusiasm to move forward, to get better. I’m often asked, believe it or not, what the words are that kick off the “Sergeant Malkie Bow’s Consternation” tracks from my Shambolica! and Unqualified Favourites recordings. For the record, the words are, “Mikie, it’s Malkie, you’re a big tumshie…”. At it’s closest Mars is just over 56 million kilometres from Earth. If you could walk at a fair pace, say 6 and a half km an hour you could do the Earth to Mars trundle in about 4000 years.